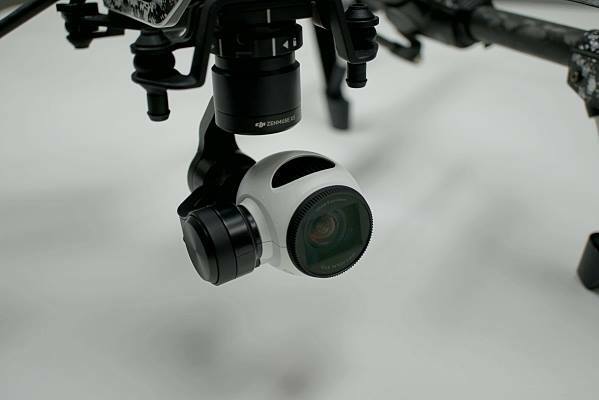 When you need a drone that can handle aerial filmmaking while also providing stellar battery, stabilization, and performance, the DJI Inspire 1 Drone is for you. 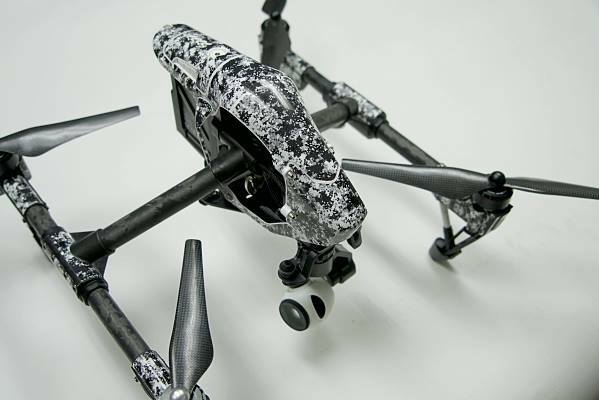 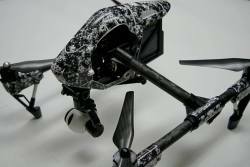 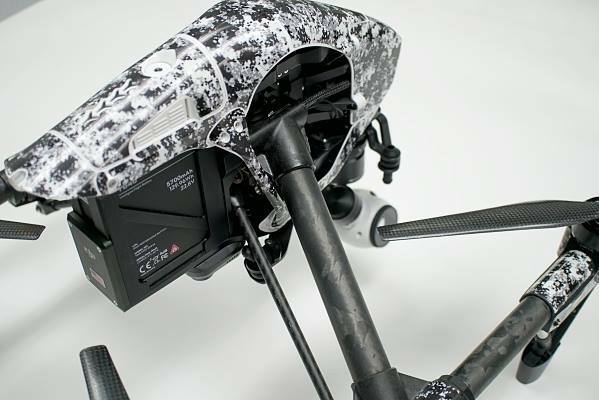 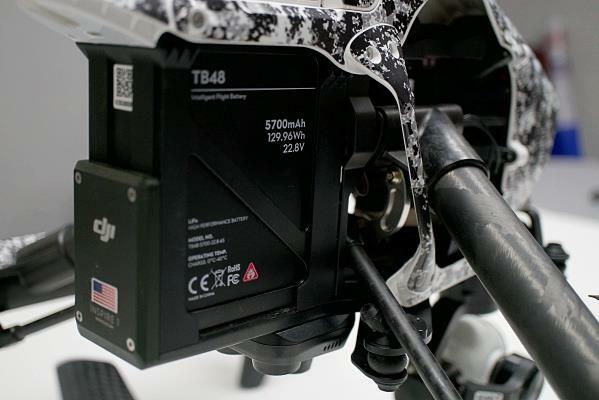 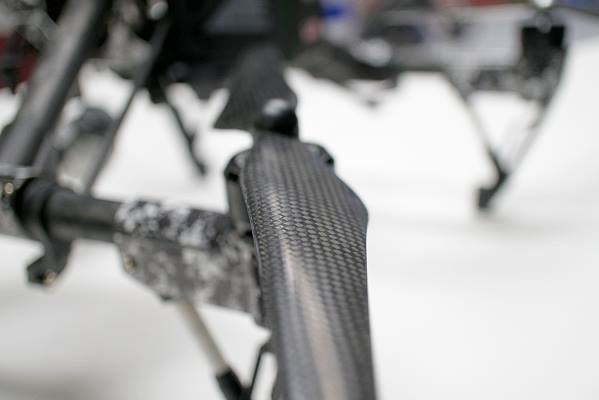 This drone kit includes the drone, batteries, wireless controller, carbon fiber blades, and accessories needed to begin your journey of unrivaled drone filmmaking. 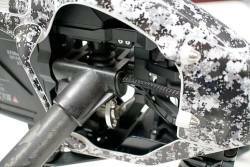 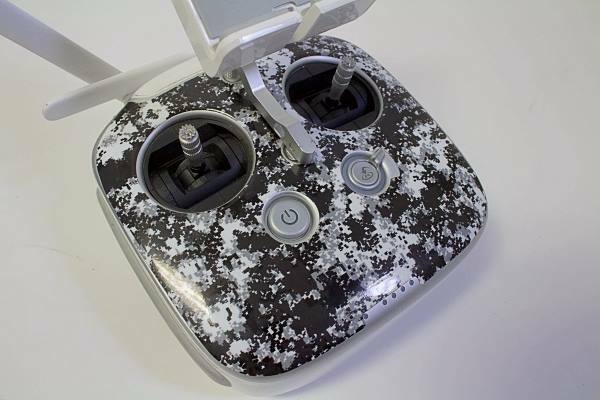 There are minor wear and tear marks on the blades and physical body, however, the entire kit has been wiped, tested, and packaged to its original look. The DJI Inspire 1 drone kit utilizes an X3 12.4MP stock camera and is capable of going up to 49mph to provide stable and easy video capturing. I have also included the Apple iPad for first person flying view while you are capturing video! 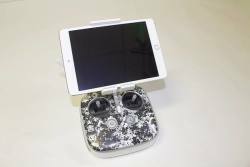 DJI Phantom 4 w/ 2 extra batteries.